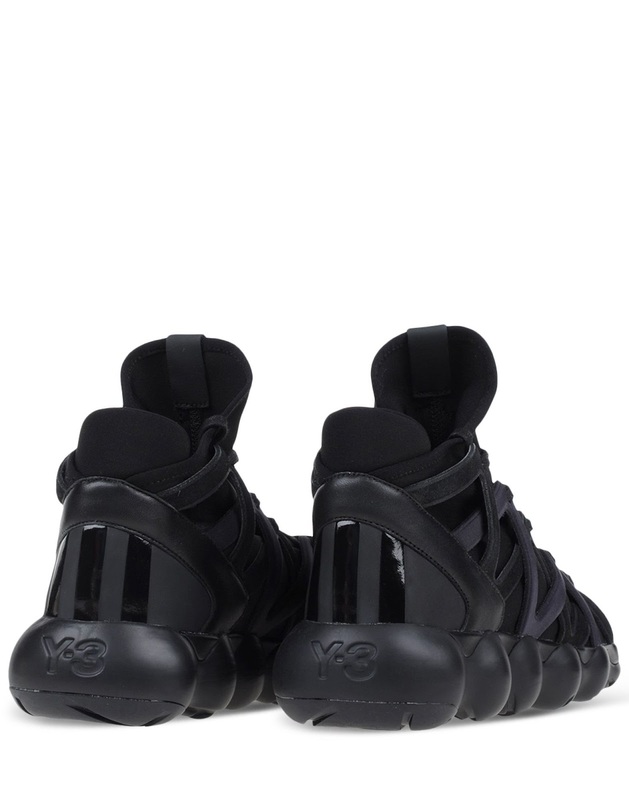 Forward and fresh has always been the mantra Y-3 has followed. This is what's given them their cult following. Here's the forwardness continues for Spring with the Kyujo High Top Sneakers. 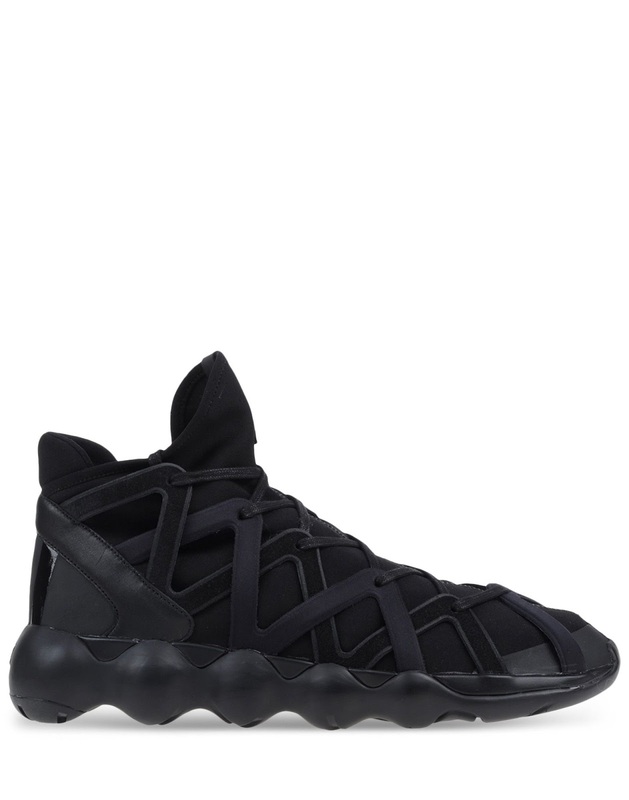 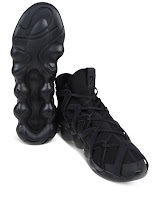 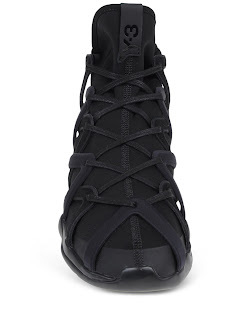 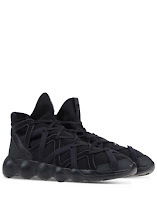 Constructed on neoprene, molded plastic, elastic and rubber, this sneaker's design boasts zig-zag locking cut out detailing that incorporates the lacing into the design and is anchored by an ergonomic soft traction sole. These are comfortably light and appropriately fresh. Available now at TheCorner.com.